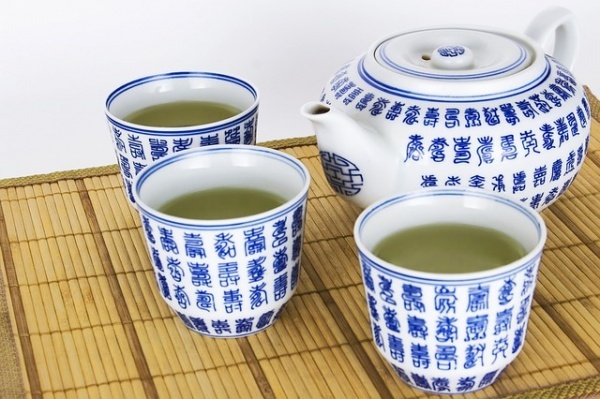 Because green tea is processed very minimally, it does not lose its concentration of catechins. Catechins are a type of antioxidant, and these are among the most powerful of all. In just one serving of green tea, it contains up to 106 mg of EGCG (epigallocatechin-3-gallate) that in study after study has shown that cancer is no match for its intensive prevention powers.